Action Credit Repair takes pride in liberating our customers from the nightmare of bad credit. Our certified credit experts are highly trained and know exactly what it takes to help you overcome the credit problems you are facing. Trying to repair your credit or even just to understand your credit reports can be frustrating and overwhelming. The good news is that you do not have to embark upon the journey to change your credit situation alone. Action Credit Repair is here to help. Capitol District Supply is the premier plumbing, heating, kitchen, and bath supplier for builders, contractors, and their clients. Founded in 1945, Capitol has remained a family-owned and operated company, dedicated to serving our regional customers with a vast array of products and expertise. Our three locations in Albany, Saratoga Springs, and Schenectady provide full service parts countered with a knowledgeable and experienced staff, complete kitchen and bath design showrooms, and fully stocked warehouses. From apartments, single homes, to house flips, brand new hotel and condo projects, Capitol District Supply has the service levels and experience to get the job done right the first time. Contact Adam to set up your AIN Discount. Dragons Electric is a full service electrical contracting company focusing mainly on residential projects. We believe customer service is the key to any successful business and have won the 2014 Angies list super service award. We take on residential projects of all sizes and do not mind the small jobs. Steven Daigle is the owner and founder with 14 years experience in the electrical field and a master electricians license from the City of Troy. Steven also has an MBA from the University of Phoenix. We look forward to helping all AIN members with any electrical questions or projects they may have. Glidden Professional is a trusted and recognized professional paint brand now available at The Home Depot. More than just paint suppliers, Glidden Professional and The Home Depot also offer excellent service, making it even easier to get exactly what you need. Let us help you match the right Glidden Professional product, color, and service to your job and elevate your customer satisfaction. With a full range of Glidden Professional paints offered through The Home Depot, you can get all your paint, primer, and supplies from one convenient source. • Emphasizing a team approach to find the best solution to your problems. • Providing services from an individuals tax and financial needs to strategic planning for corporations. • Offering value in unique tax and financial services with outside-the-box solutions. • Truly valuing the strengths of the relationships we have formed. 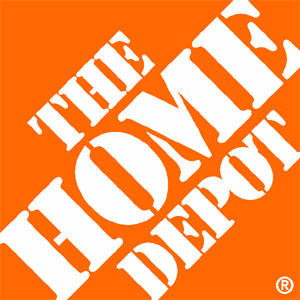 The Home Depot is the world's largest home improvement specialty retailer, with 2,264 retail stores in all 50 states, the District of Columbia, Puerto Rico, U.S. Virgin Islands, Guam, 10 Canadian provinces and Mexico. In fiscal 2013, The Home Depot had sales of $78.8 billion and earnings of $5.4 billion. The Company employs more than 300,000 associates. The Home Depot's stock is traded on the New York Stock Exchange (NYSE: HD) and is included in the Dow Jones industrial average and Standard & Poor's 500 index. Klassic Stone can handle all of your remodeling needs. From residential remodels, to commercial, new construction and everything in between. Don't hesitate to ask us any question or inquire as to why a certain process has to take place. Our staff are professional, friendly and knowledgeable because we know what it's like to live through a construction project. Our job is to make it as easy and pleasant for you as possible, because you and your project are important to us. Your needs are always first with us. Please contact us and receive a free job estimate! We do our very best to ensure that you and your needs always come first. We even have a complimentary estimate where we'll come out to you! Living Water Service is proud to be the premier water treatment service in the greater Capital District! It is our mission to safely provide the residents of the capital district with clean & healthy water for daily use in your home. Our state of the art water treatment services and products ensure that your water system is completely free of all harmful contaminants and removes any other factors that could have a negative impact on your health! Lowe's Companies, Inc. (Lowe's), incorporated on August 1, 1952, is a home improvement company. 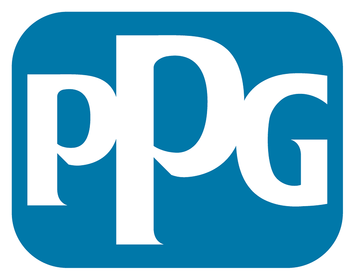 The Company operates approximately 2,370 home improvement and hardware stores. The Company offers a range of products for maintenance, repair, remodeling and decorating. The Company offers home improvement products in categories, including Lumber and Building Materials; Tools and Hardware; Appliances; Fashion Fixtures; Rough Plumbing and Electrical; Lawn and Garden; Seasonal and Outdoor Living; Paint; Flooring; Millwork, and Kitchens. The Company also supports the communities that focus on K-12 public education and community improvement projects. The Company serves its customers in the United States, Canada and Mexico. Maddalone & Associates, Inc. is committed to providing our property owners and tenants with the highest level of service available in the industry. Our experienced, courteous staff works tirelessly to meet each property owner’s goals and needs while providing our tenants with the best living experience possible. Our continued growth and success is a direct result of our commitment to maintain each and every property as if it is our own. 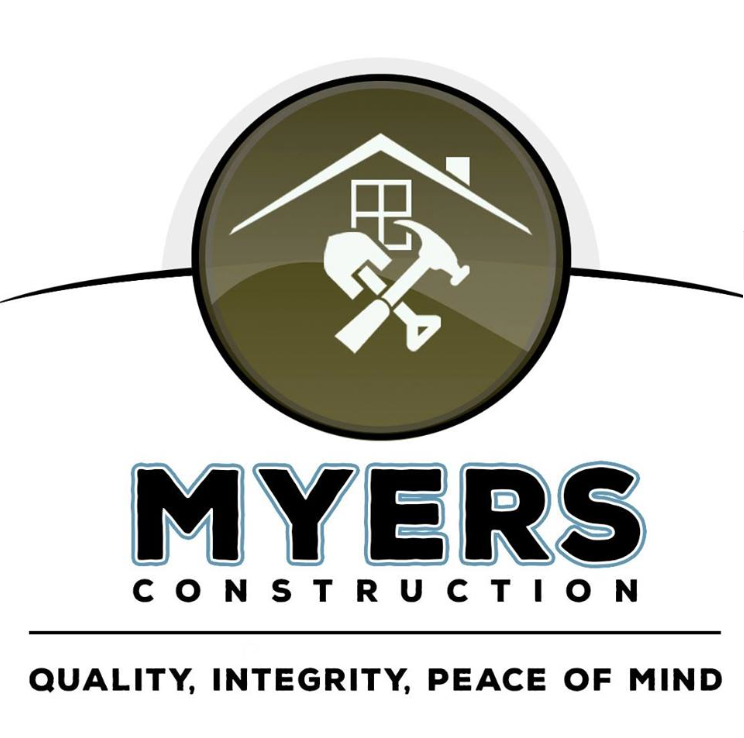 Myers Construction is a full service all phases construction company that lives by our motto Quality, Integrity, and peace of mind. We keep our focus on home renovations and remodels, and our typical scope also includes Kitchens, Bathrooms, Additions, Decks, Siding, Windows, Doors, and Painting. We can do nearly anything. Owner Shane Myers is a Veteran with 2 degrees in Engineering, and has over 10 years experiences in trade industries. We are looking forward to making connections, and helping each other grow our businesses. New Vision Kitchen Design provides quality cabinets at affordable prices. We offer a range of premium styles, from crisp white shaker doors to classic raised panels with rich stain finishes. Our cabinets are built in the USA and have a lifetime warranty. Let us work with you to add value to your investment! Since 1989 Northco Products, Inc. has brought innovative graphic solutions to this ever-changing digital world. Northco has a tradition of striving to exceed our customers demands by offering exceptional quality, unparalleled service and a commitment to implementing cutting edge technology. Our goal is to offer you the highest quality product at the lowest cost available. Use Northco for all your imaging needs and improve the service and quality for your clients. We work hard to get your jobs done on-time and right the first time. Residential & Commercial Thermal Imaging in New York & Surrounding States. NYInfrared.Com provides accurate and informative thermal imaging services. Allen Tanner is the owner and operator of NY Infrared Scan, Tanner Contractors, and Capital District Home Inspectors. Allen has been in the commercial and residential contracting business since 1972 doing professional building, remodeling, home inspections, and energy auditing. Allen has actively pursued professional development in order to stay current on new building technologies and to learn new skills. He is active in several construction related organizations as well as the local business community. We will also travel to Pennsylvania, Vermont, Connecticut, New Jersey, and Massachusetts. Pro Realty Connection LLC is an independent real estate brokerage established in 2008. Mary Ellen Venter, Owner/Broker works with buyers and sellers throughout the Capital District. She is a Certified Short Sale and Foreclosure Resource (SFR). As an active member of AIN, we provide Special listing pricing for AIN members. RentRedi Inc. You (and your tenants) can now do everything from the palms of their hands–anywhere (and anytime). And of course, you can always manage from your computer as well. Pricing should be easy.. so we did it that way. No onboarding fees. No monthly minimum fee. No fees per unit. No fees per tenant. Just a flat, low, monthly subscription per owner. We make sure you're always comfortable with weekly one-on-one calls to help you get set up and using RentRedi like a pro. Plus, you are welcome to call us at 917-793-6068 anytime. Signature Home Buyers was founded in 2008 by Glenn Schworm and Amber Higgins. Our mission is to change the perception of “flippers” by providing a high quality home at a very affordable price. Our slogan is “Turning Houses into Homes”. We specialize in residential single family homes all over the Capital Region. We began by doing all of the work ourselves on the first three homes and financed our early beginnings by selling off a car and maxing out credit cards. The next year, we decided to expand and sub-contract out all of the work, and we completed 12 homes that year. We now finance our company and homes from a base of private investors. Our goal is to build a systematic machine that is capable of 36+ homes rehabbed in a given year. We also wholesale properties to fellow investors that do not meet our specific buying criteria or timing. When we purchase houses, we pay CASH, and close quickly and hassle free. We strongly believe in win-win relationships and deals. Please feel free to check out our website below and sign up for our email notification list. 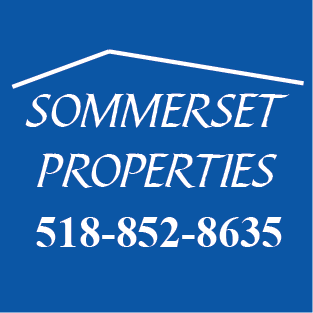 Sommerset Properties is a professional, full-service real estate solutions firm that buys and sells properties throughout the greater Capital Region (Albany) area of Upstate New York. Founded in 2007 by Daniel & Jean Sommers, Sommerset Properties is proud to provide real estate services in the areas of residential redevelopment, real estate investment, short sales and foreclosure solutions. Completing in excess of $13 million in real estate transactions, Sommerset Properties is excited to be part of the area’s renaissance and we aspire to continue contributing to the economic rejuvenation of the Capital Region. Sunmark Federal Credit Union has been helping members grow financially for over 75 years. Founded in 1937, Sunmark has grown from a small credit union serving a handful of members to one of the largest full-service credit unions in the Capital District. Sunmark offers Conventional, FHA, VA, USDA, SONYMA, & HELOC’s. For more information about Sunmark, its history, or its products and services, visit us online. Where people who want to invest in real estate come to learn the systems and mindset of successful real estate investors. Our coaching, materials, and tools come from years of personally and actively investing in real estate. We are excited to share our passion for real estate investing with you, and we are confident that we provide the education needed to successfully invest in real estate. VestorPRO provides the systems, tools, and coaching to get new investors started, and help existing real estate investor businesses grow. However, there are many systems, how-to books, information, and tools that are readily available on how to invest. Why don’t they work for most people? Why hire a coaching company? We are often told that what holds most people back is fear, lack or money, and lack of knowledge. One of the things that sets VestorPRO apart, is that we also coach on the kind of mindset a successful real estate investor has. The mindset is a large part of what takes a want-to-be investor to a successful real estate investor! In addition to the systems, tools, and coaching, we will help you work through the fear, and arm you with the education, tools, and resources you need in order to feel confident in taking the steps to becoming a real estate investor. Seldom does a flip go off without a hitch. How will you handle the problems that will arise? Would it be helpful to have a coach that can hold your hand through those hiccups? We’ll teach you the good, the bad, and the ugly. We'll teach you how to flip houses, without flipping out! VestorPRO offers a comprehensive real estate investing education. Our Coaching Program arms our students with what they need, combined with one-on-one coaching to catapult a successful real estate investing business. 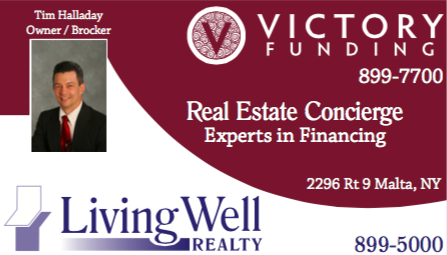 Tim Halladay of Victory Funding has over 25 years of experience as a real estate entrepreneur financing of all types of residential and commercial properties, assisting clients with their real estate purchases and sales, developing residential subdivisions and buying and selling distressed properties. He is an expert at locating, negotiating, structuring and financing all real estate transactions. Real Estate is his passion. Specialties: Tim is a Registered, Licensed NYS Mortgage Broker who partners with over 20 different lenders of residential, commercial and private funding sources for first-time home buyers and investors alike. All loans are through third party providers. Listen to Tim on his Radio Talk show, Mortgage Solutions, on The New Light 96.7 FM Live every Thursday at 3:00pm. The shows also stream live on the Internet. 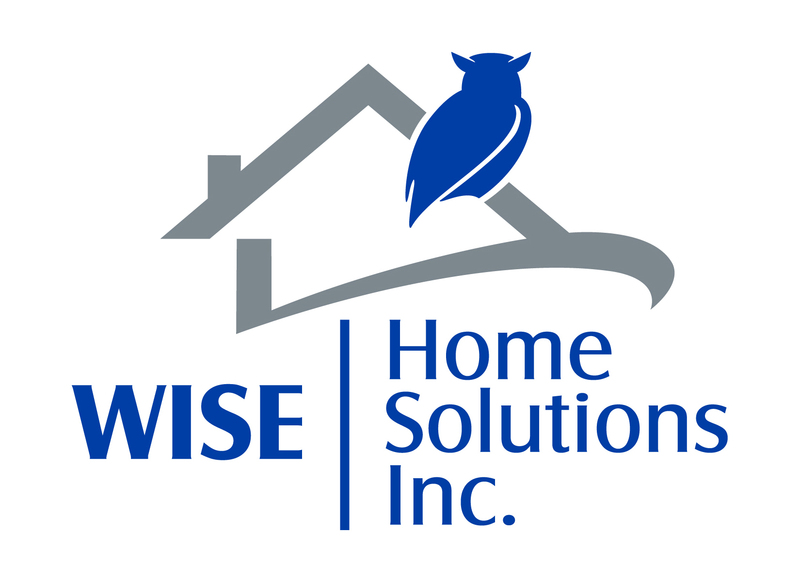 Wise Home Solutions focuses on providing honest, prompt and friendly services to all of our customers. We understand how important it is to keep you and your family safe and healthy. The mold services we provide aren’t for our benefit – they're for yours. Al Kuhn Heating and Cooling, Inc. is in the Plumbing, Heating, and Air-Conditioning industry in Schenectady, NY. Founded in 2000, Al has many years of serving satisfied customers. He serves residential and commercial clients. He believes in doing quality work at competitive prices. Give Al a call next time you are in need of a Plumbing, Heating, or Air-Conditioning need. Architex is an energetic, multi-discipline professional firm founded on the principles of integrity, value, attention to detail and dedication to the highest level of customer service. Based in the heart of the Capital Region, Architex provides planning, design & engineering services for both residential and commercial building projects throughout New York State. Since establishing the firm in 1996, owner / Architect Tim Gallagher has been called upon by clients and builders to find creative and cost-effective solutions to many unique and challenging construction projects. 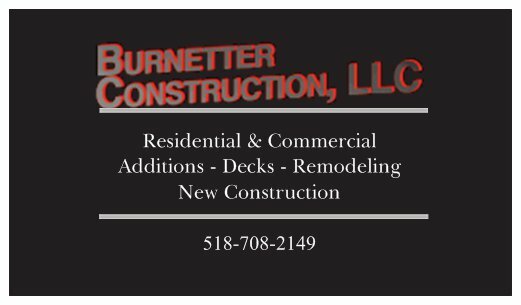 Burnetter construction is a new construction and remodeling company serving the capital district and Saratoga county. We specialize in General Contracting and renovating your investment properties as well as providing our guidance and expertise to help you make the smartest investment decisions. 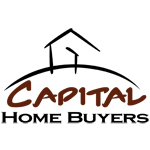 Capital Home Buyers is one of the areas premier real estate solutions companies. We have been helping homeowners and improving communities throughout Upstate New York's Capital Region since 2005. We buy homes for CASH with a quick and hassle-free closing. Through our extensive knowledge of the business, network of resources, and years of experience, we are able to assist homeowners with a wide variety of real estate problems. Capital Home Buyers is truly committed to helping each individual customer. We focus on fast response, integrity, and over-delivering on customer service. By putting the customer’s needs first, whether buying or selling a home, we can help you realize your real estate goals. Please check out our website at the link below. The Evans team of realtors is powered by Coldwell Banker, and led by Dennis Evans. Our team consists of top producing agents in the Capital District (Albany, NY market). We produce Millios of dollars of sales annually with sales growth of 37% for each of the last three years! The team is one of the leaders of listings in the market with several agents, and we are also dedicated to working with Buyers! No matter where you live ... Buying or Selling, We are able to help you with all of your Real Estate needs! HomeVestors, also known as We Buy Ugly Houses, is America’s #1 home buyer. We purchase homes that are difficult to sell for a number of reasons, including homes that have their owners in ugly, captive situations. We then pass these homes on to other investors, rehab and resell them to new owners, or rent them out. This helps owners get out of their “ugly” situation so they can move on, provides outstanding opportunities for renters and first time home buyers, and improves neighborhoods. HomeVestors is a franchise serving upstate New York and is independently owned and operated by Equinox Properties LLC in Albany. At Manfred Real Estate Learning Center, our mission is to provide a high quality educational experience for New York real estate professionals in licensing, continuing education and professional development courses for Real Estate Salespersons, Brokers, Appraisers, Assessors, Mortgage Loan Originators, Home Inspectors and entrepreneurs. We have served the Capital District including Saratoga with over 25 years of experience in real estate training. We are committed at the Manfred Real Estate Learning Center to provide a practical and meaningful learning experience in today’s fast moving real estate market. Our students will leave with the tools and knowledge they need not only for the next day, but well into their future. Olson Custom Flooring has been since 2008. Based out of Schenectady, Specializing in sanding and refinishing, hardwood installation, laminate, and click n' lock vinyl flooring. Proud to be the AIN Flooring Company. Preferred Home Buyers, LLC . We Buy Houses for Cash. We Make Old Homes New Again.We Help People Through Rough Times. 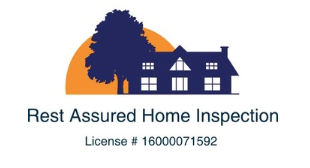 Rest Assured Home Inspection, LLC! We are excited to exceed your expectations. As experts, we will help you make one of the biggest decisions of your lives. We can give advice of any current issues with the home and help you to see what issues that may arise in the future. With this knowledge you will be better prepared to make an offer on your dream home. Please give us a call with any questions or to book an appointment! 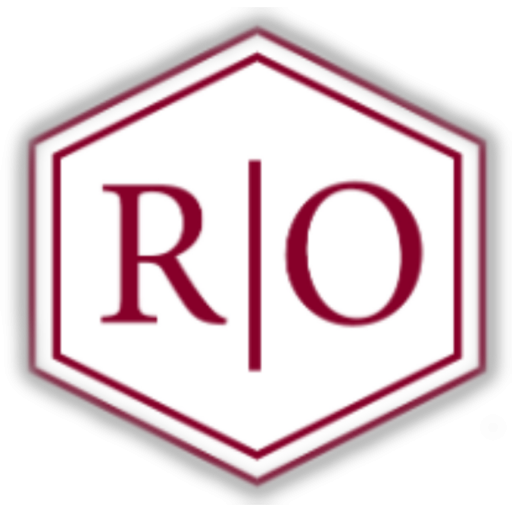 Law offices of Rosenstein Orapello, PLLC. Mr. Rosenstein is a native of Albany, New York, with over 20 years of experience in handling residential and commercial real estate transactions, as well as investing as a principle in real estate deals in the Capital District. A 1986 graduate of Colgate University, he received his law degree from Albany Law School in 1989. Sharper Edge Landscaping is a full landscape service company. We provide year-round services including mowing and trimming, excavation, and snow removal; we do it all. During the winter months in addition to snow removal we will perform storm damage clean-ups. With over 15 years of experience we are experts in our field and as a military veteran I can assure our dedication, professionalism and drive to provide you with extraordinary results. We are a customer oriented company dedicated to provide exemplary customer service. We are community and family driven, and strive to be the best in our field, treating every yard as though it were our own. 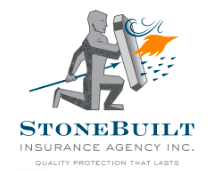 StoneBuilt Insurance Agency, Inc. specializes in insurance for landlords. Whether you own a single family home rented to others, an apartment complex, or a commercial building rented to businesses; we have the expertise and markets to get you excellent coverage and price. At StoneBuilt Insurance Agency, Inc., agents attend real estate investment meetings and consult on investment strategies to minimize risk and maximize profits, through managing costs like insurance. We’ve been able to write insurance for many property investors, finding areas of coverage that need improvement and/or cutting the monthly cost of insurance, resulting in a net increase in profit for the investor. Let us review your landlord policy today! We also have a 15% AIN Exclusive discount off landlord and renovation policies.